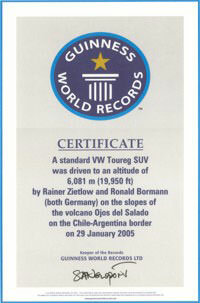 First "Guinness World Record“ for driving up the "Ojos Del Salvador" in Chile´s Atacama desert with a serial-production vehicle as high as 6.081 meters. 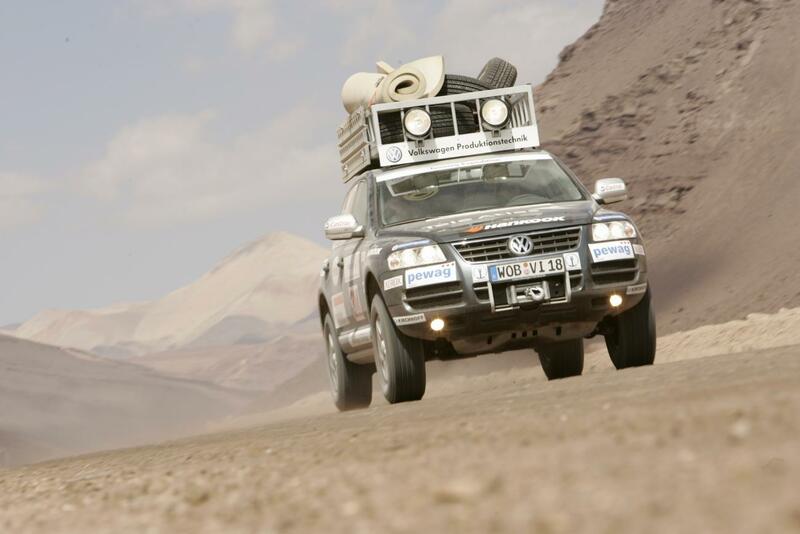 Between January 15 and January 29, 2005, Rainer Zietlow, Ronald Bormann and six other team members climbed the world´s highest volcano with a Volkswagen Touareg "Expedition". 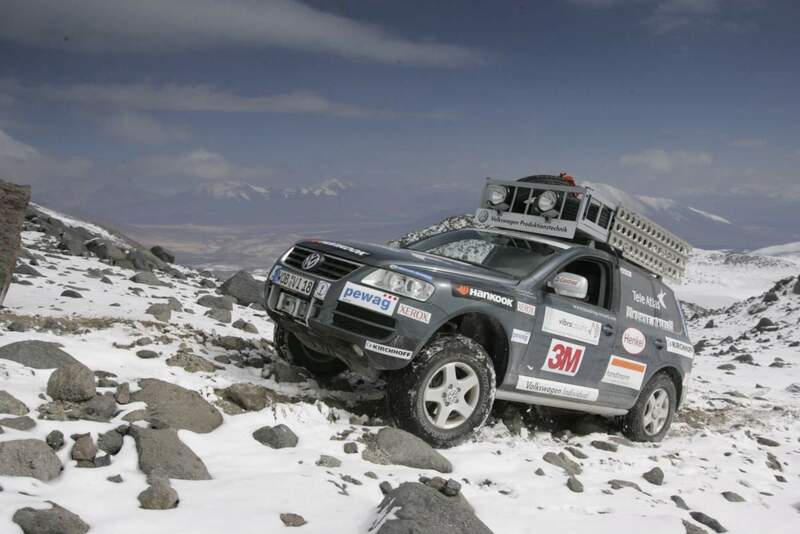 Height of tires, chassis and motor have not been changed to increase the car´s off-road capability or engine power. 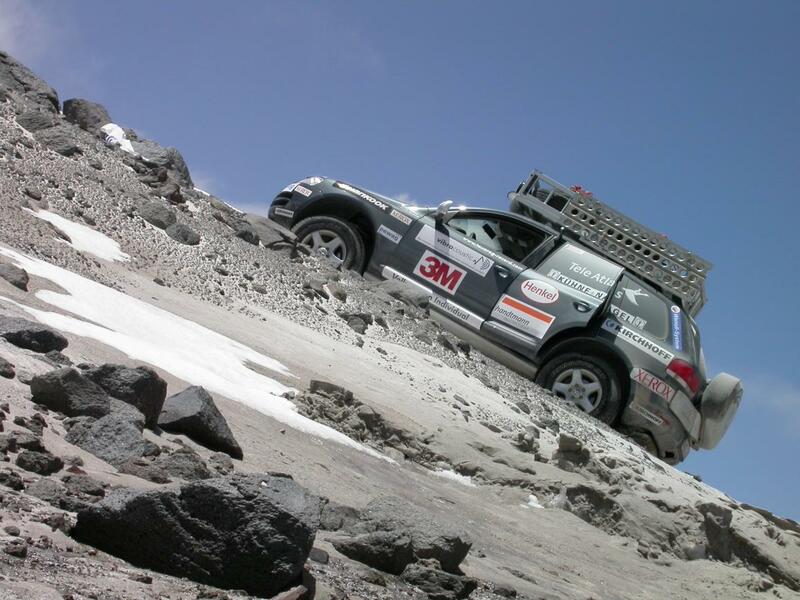 The height of the volcano was a real challenge for man and machine. 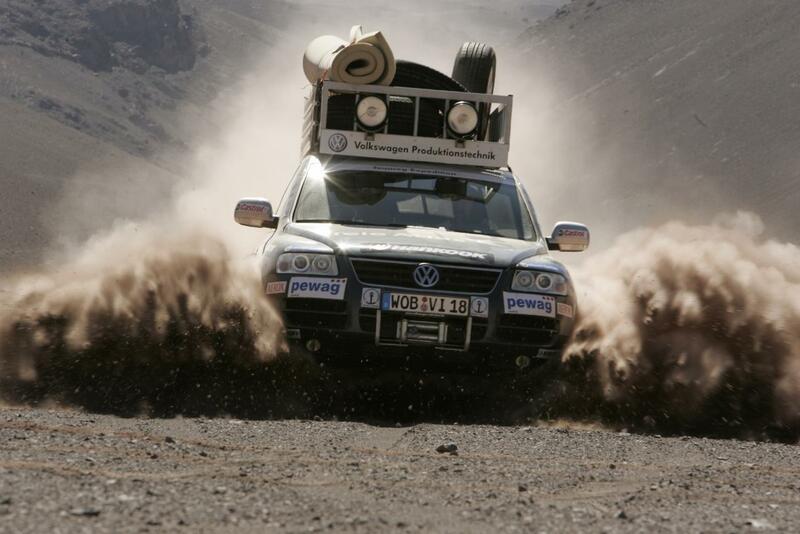 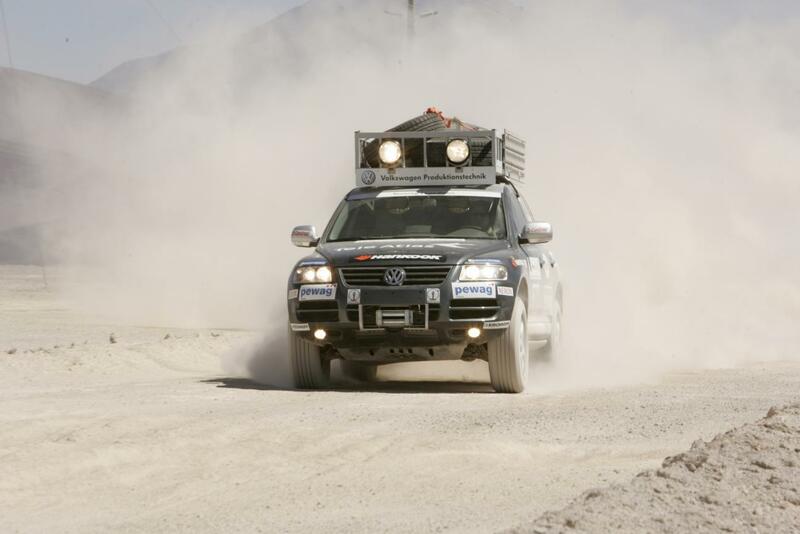 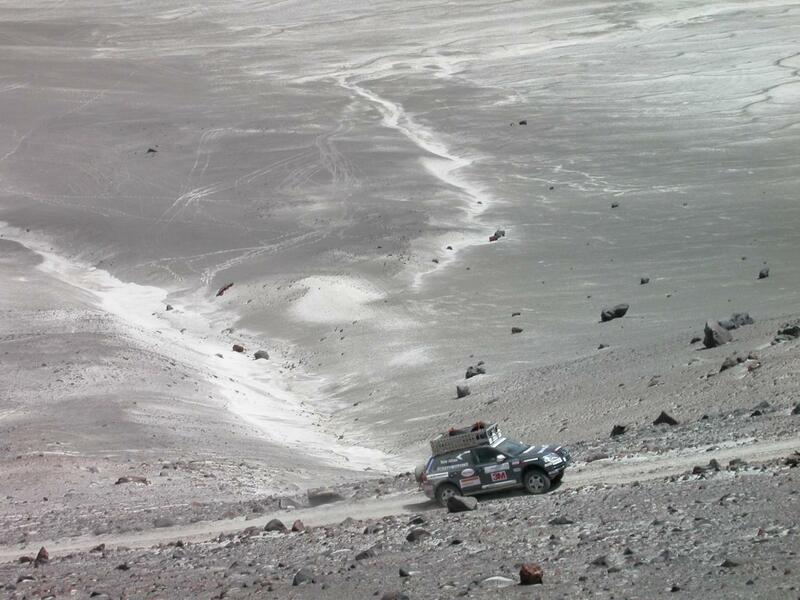 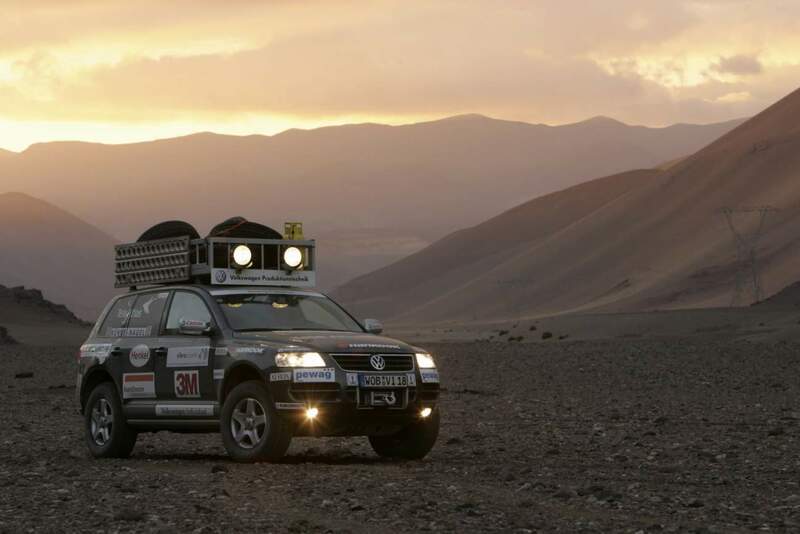 The team had to fight for one week just to drive the Touareg up a plateau, 200 meters higher than the 6000 m benchmark. 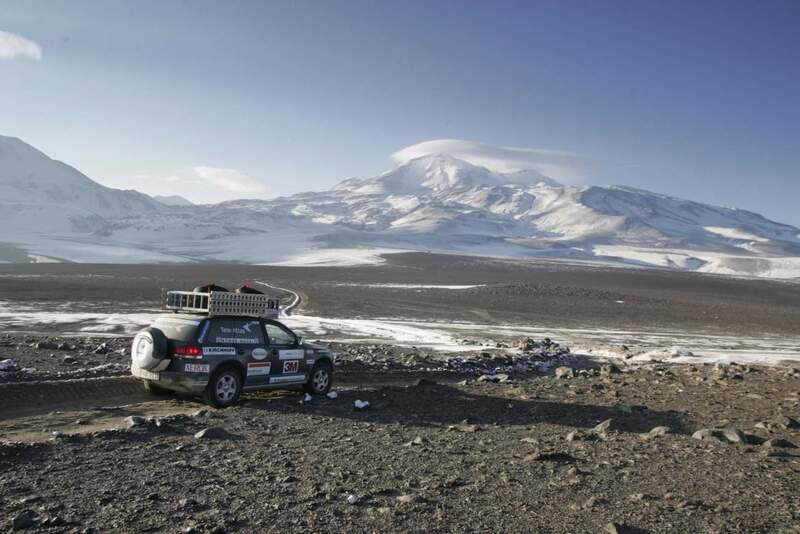 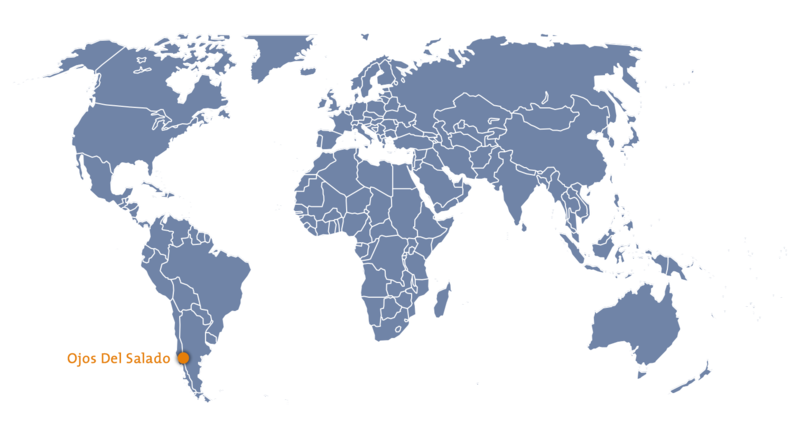 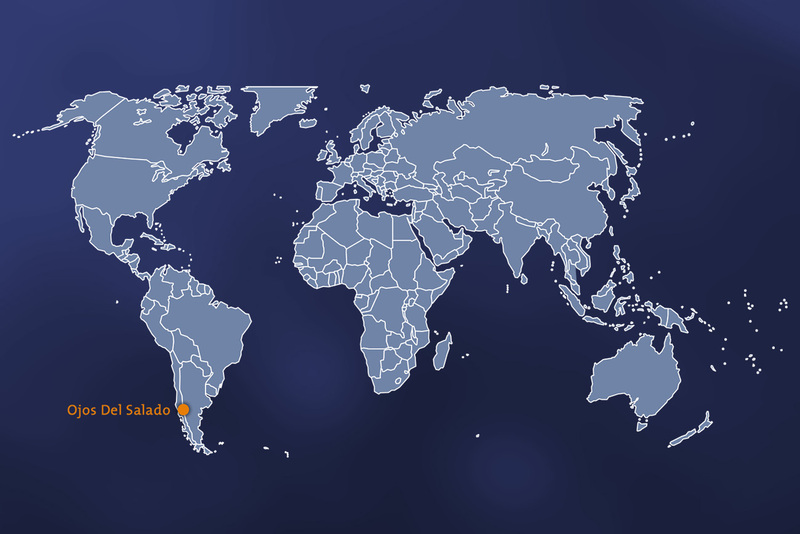 The final record altitude of 6.081 m has been achieved with activated differential lock and step-down gear on the western side of the extinct volcano. 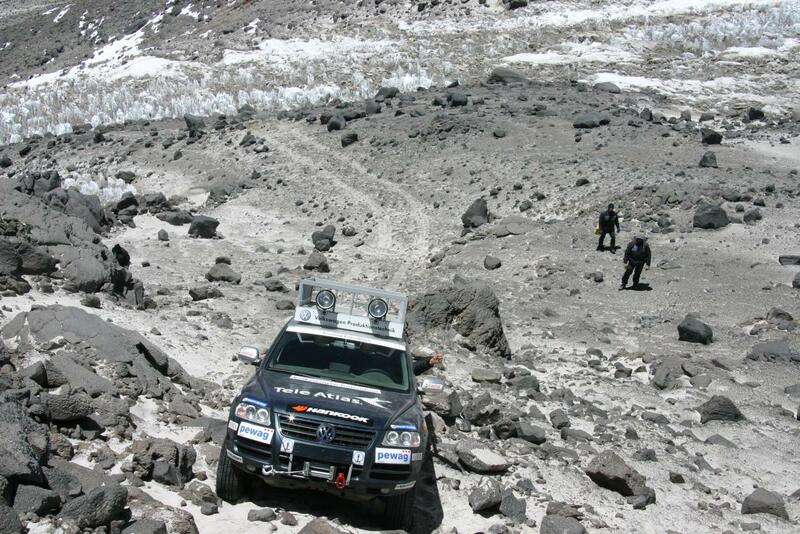 Melting glacial ice and deep sand kept Rainer and his team from reaching higher altitudes. 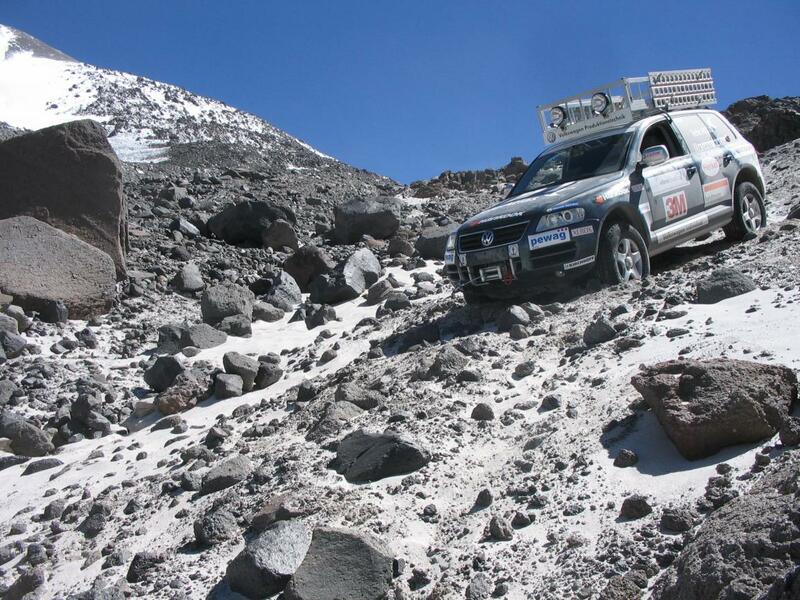 After climbing down and driving back to Chile´s capital, Rainer Zietlow donated 50 cents for every meter in altitude difference for a SOS Children´s Village in Santiago de Chile.